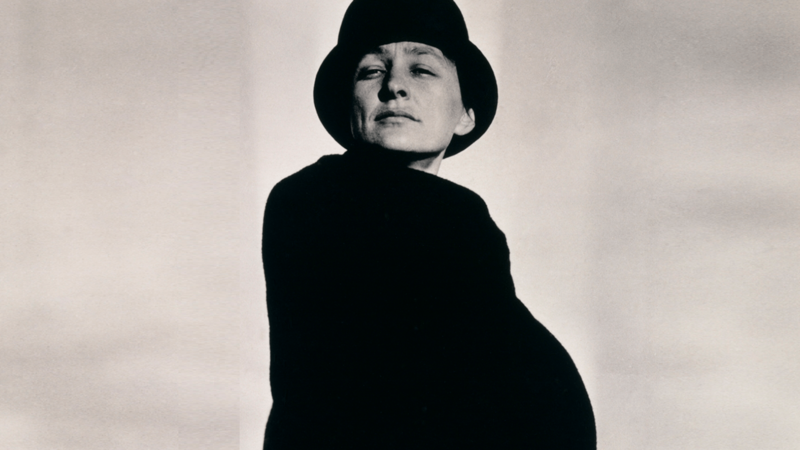 Georgia O’Keeffe: Living Modern takes a new look at how the renowned modernist artist proclaimed her progressive, independent lifestyle through a self-crafted public persona—including her clothing and the way she posed for the camera. The exhibition expands our understanding of O’Keeffe by focusing on her wardrobe, shown for the first time alongside key paintings and photographs. It confirms and explores her determination to be in charge of how the world understood her identity and artistic values. 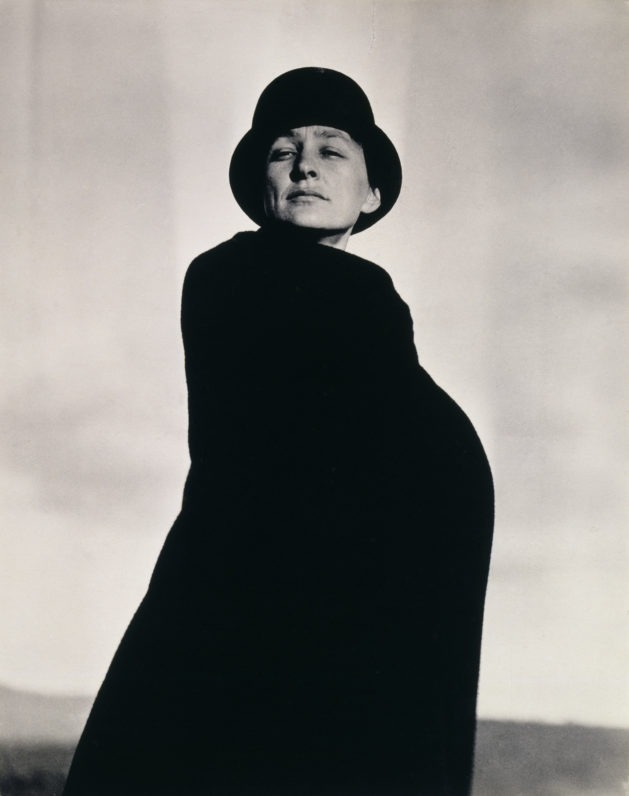 In addition to selected paintings and items of clothing, the exhibition presents photographs of O’Keeffe and her homes by Alfred Stieglitz, Ansel Adams, Annie Leibovitz, Philippe Halsman, Yousuf Karsh, Cecil Beaton, Andy Warhol, Bruce Weber, Todd Webb, and others. 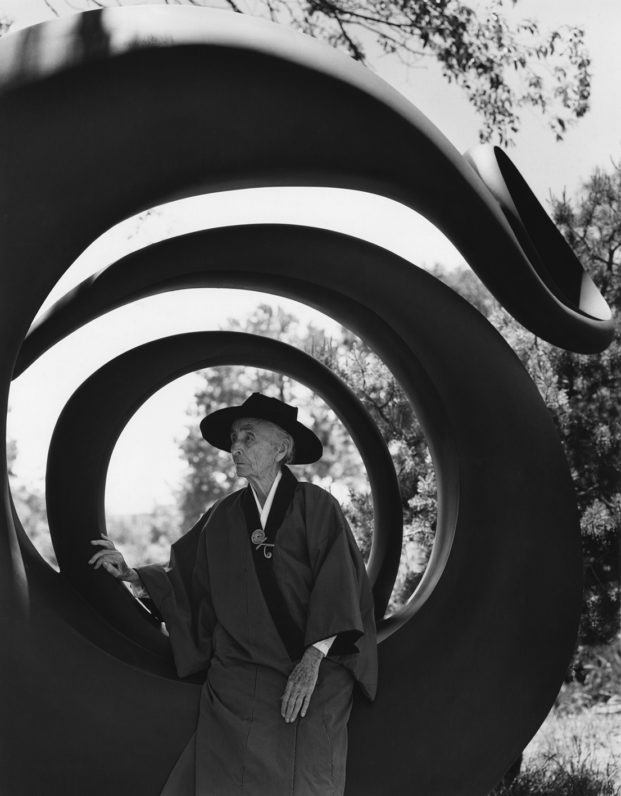 The exhibition is organized in sections that run from her early years, when O’Keeffe crafted a signature style of dress that dispensed with ornamentation; to her years in New York, in the 1920s and 1930s, when a black-and-white palette dominated much of her art and dress; and to her later years in New Mexico, where her art and clothing changed in response to the surrounding colors of the Southwestern landscape. The final section explores the enormous role photography played in the artist’s reinvention of herself in the Southwest, when a younger generation of photographers visited her, solidifying her status as a pioneer of modernism and as a contemporary style icon. 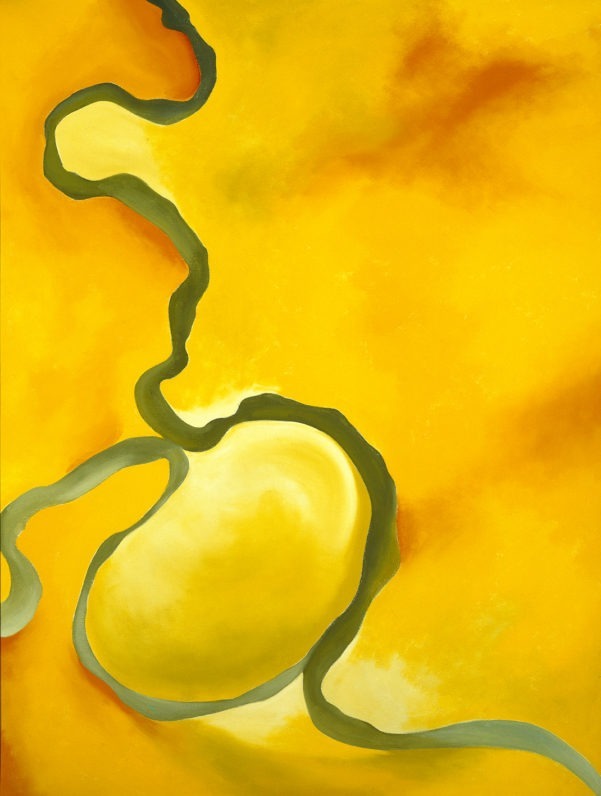 Georgia O’Keeffe: Living Modern is organized by the Brooklyn Museum, New York, and curated by Wanda M. Corn, Robert and Ruth Halperin Professor Emerita in Art History, Stanford University. Enid Oliver, ChFC, Private Wealth Advisor with Ameriprise Financial Services, Inc.